Rob writes: I always look forward to April. The weather starts to get better in my area, the trees start to bud, and most importantly, many of our migrant birds begin to return. April is also the time of year that the preparations for the Biggest Week in American Birding enter the final stages as we count down the days until the start of the festival in early May. 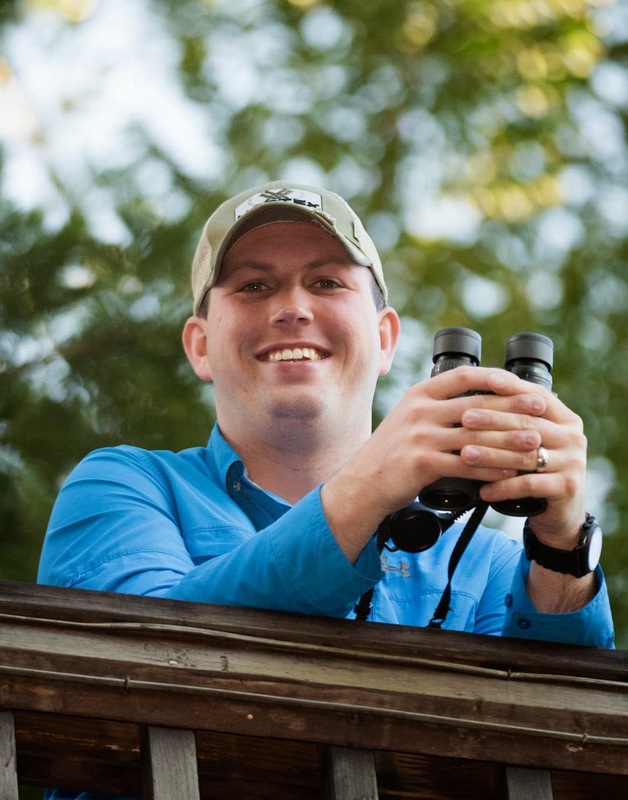 Each April, I make two trips to Black Swamp Bird Observatory and Magee Marsh in Ohio to spend time meeting with all of our amazing volunteers who serve as leaders and drivers for over 100 field trips during the festival. Once these meetings start, I know that both the festival and the warblers will be arriving very soon! 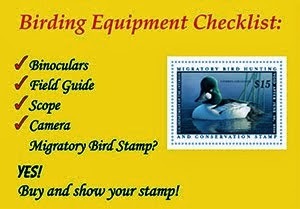 Like any birder, I always find some time to sneak away during my trips and do a bit of birding. During my time at the famous Magee Marsh boardwalk this past weekend, the area was full of typical early spring migrants such as Brown Creeper, Golden-crowned and Ruby-crowned Kinglets, Hermit Thrushes, Fox Sparrows, and Yellow-rumped Warblers. There were also a few surprises, like a very early Ovenbird and a species I'd never seen at Magee Marsh before - Henslow's Sparrow! 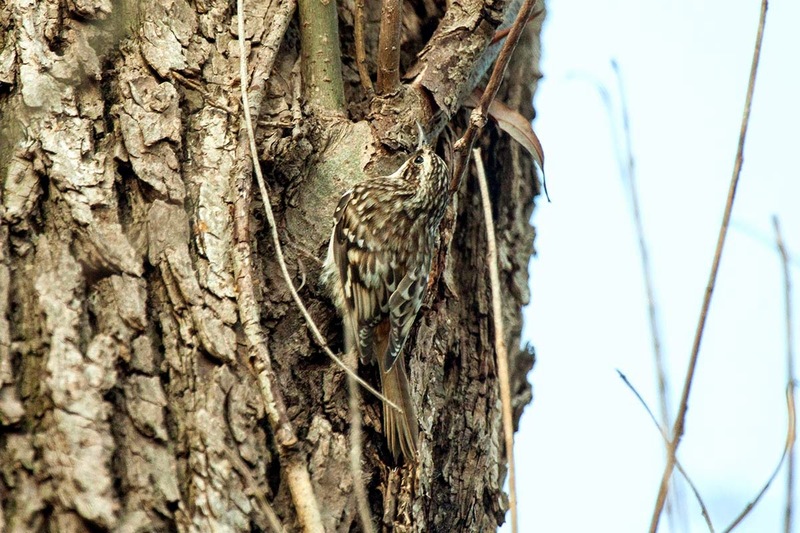 There were many Brown Creeper calling as I walked along the Boardwalk. 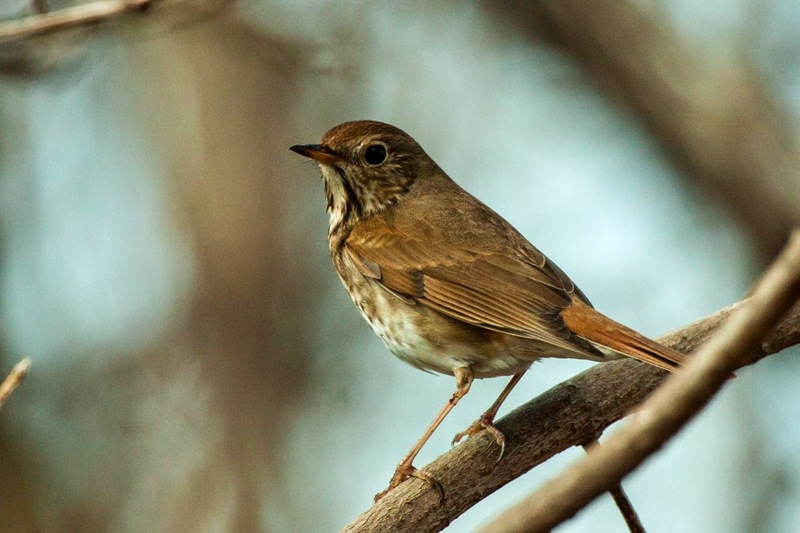 Hermit Thrushes foraged on the ground and seemed to ignore us as we walked along the Boardwalk. 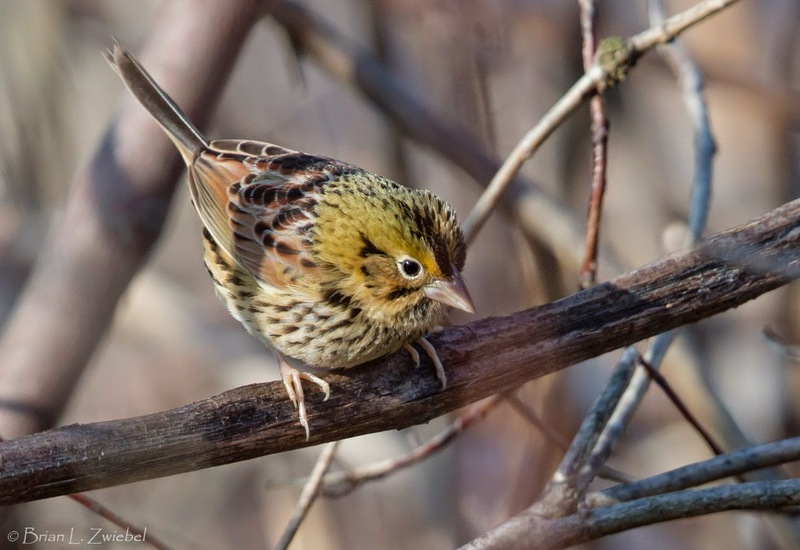 My friend Brian captured this great shot of a very unusual Henslow's Sparrow on the Crane Creek Estuary Trail. 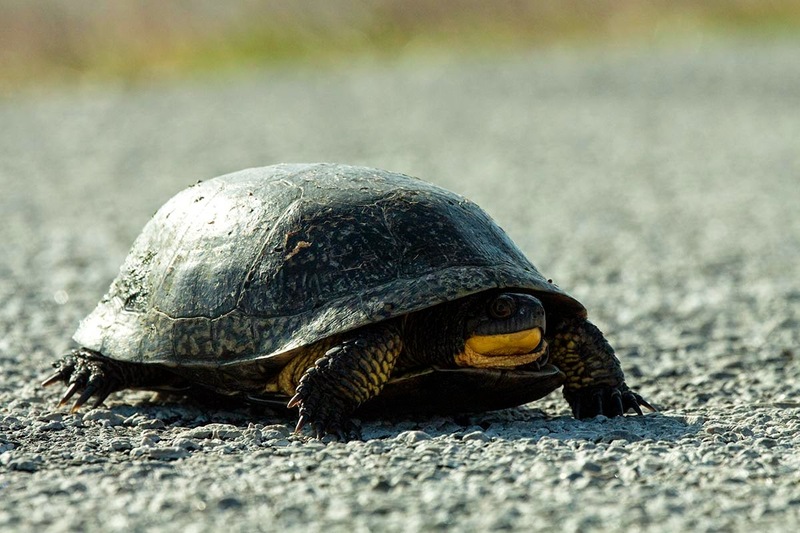 Another big highlight for me was photographing a Blanding's Turtle as it was making its way across the causeway leading to the the marsh. This is an endangered species, and we were sure to help it across the road after taking some photos so that no one would hit it. This Blanding's Turtle was a highlight of my weekend! Just before I needed to start my drive back home, we noticed that raptors were beginning to migrate overhead as the temperatures rose, creating thermals for them to ride. I saw my first Broad-winged Hawks of the year migrating overhead as well as Red-tailed Hawks, American Kestrels, Bald Eagles, and one Peregrine Falcon.